Nebraska 4-H Youth Development programs are delivered through four primary modes, including camps, clubs, school enrichment, and afterschool. Through these delivery modes, Nebraska 4-H offers various educational experiences in all corners of the state built around seven content areas. Select a delivery mode below to learn more, explore opportunities, and get involved. 4-H overnight and day camps offer recreational, educational, and even career exploration opportunities. Nebraska 4-H offers summer camps for youth ages 6-18 and Big Red Summer Academic Camps for youth in grades 10-12. Enrollment is not required. 4-H clubs are an organized group that meets regularly to focus on a series of educational experiences. Official enrollment is required. School enrichment programs offer non-formal, hands-on educational experiences in classrooms in support of school curriculum. Enrollment is not required. Afterschool programs meet between 3-6 PM to offer youth safe, fun, and educational experiences through hands-on activities and 4-H curriculum. Enrollment is not required. Clover Kids are youth between the ages of 5 and 7. Clover Kids may participate in 4-H through a variety of delivery modes, such as clubs and camps. As an enrolled member, Clover Kids may also exhibit non-competitively at county fairs. 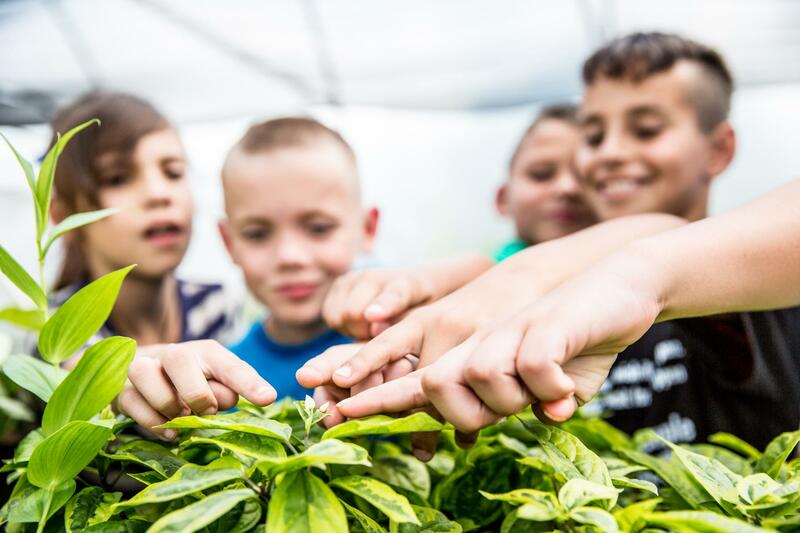 Special interest programs include short-term experiences, such as workshops or clinics, as well as experiences focused on a single topic or interest. Special interest programs are not part of a school enrichment curriculum and are not restricted to 4-H club members. Youth who choose not to be involved in a formal 4-H club may still join 4-H as independent members. These youth have the opportunity to participate in their county fairs, the Nebraska State Fair, and additional statewide programs. The events listed below are available to youth across Nebraska. The list includes opportunities offered at county, district, state, regional, and/or national. Some opportunities below are only available for enrolled 4-H members while others are special programs which are not restricted to 4-H club members. Some local, county, or district level opportunities may not be included on this list. 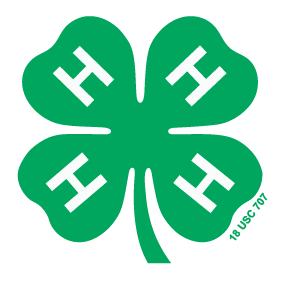 Please contact your local Extension office for a complete list of 4-H opportunities available in your area. Additionally, there are events held at regional and national levels that may not be included on this list. To learn more about these, please visit 4-H.org.